Published September 26, 2011 at 1600 × 1200 in USGP Planetbike Cup Madison – Day 2. 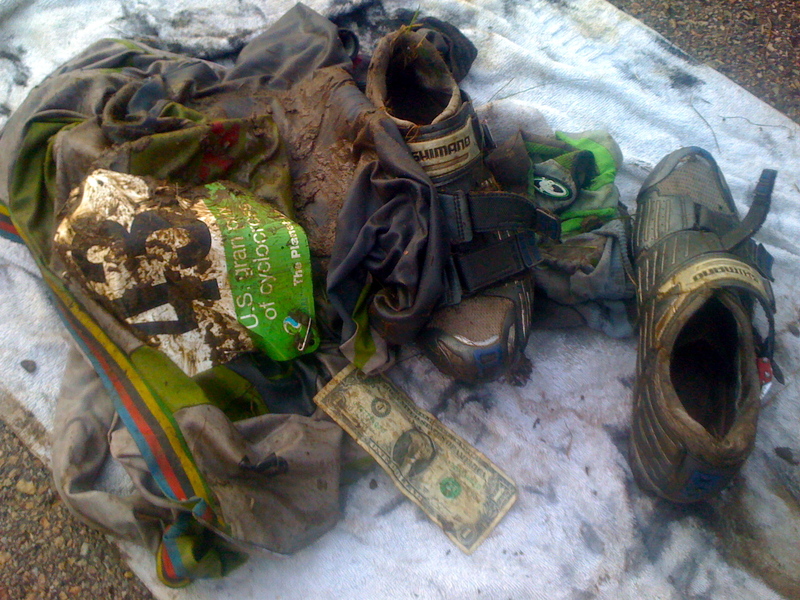 My pile after the race. I had to take a dollar on the hill, trying to keep the professional thing going.